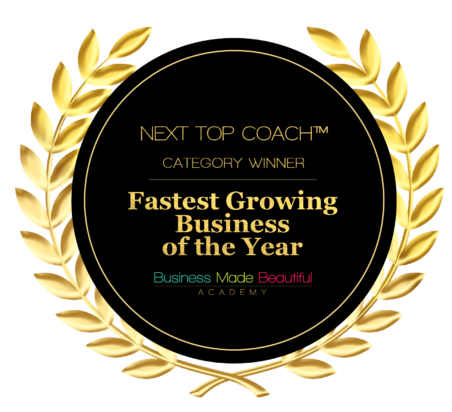 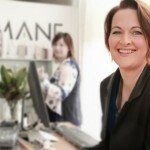 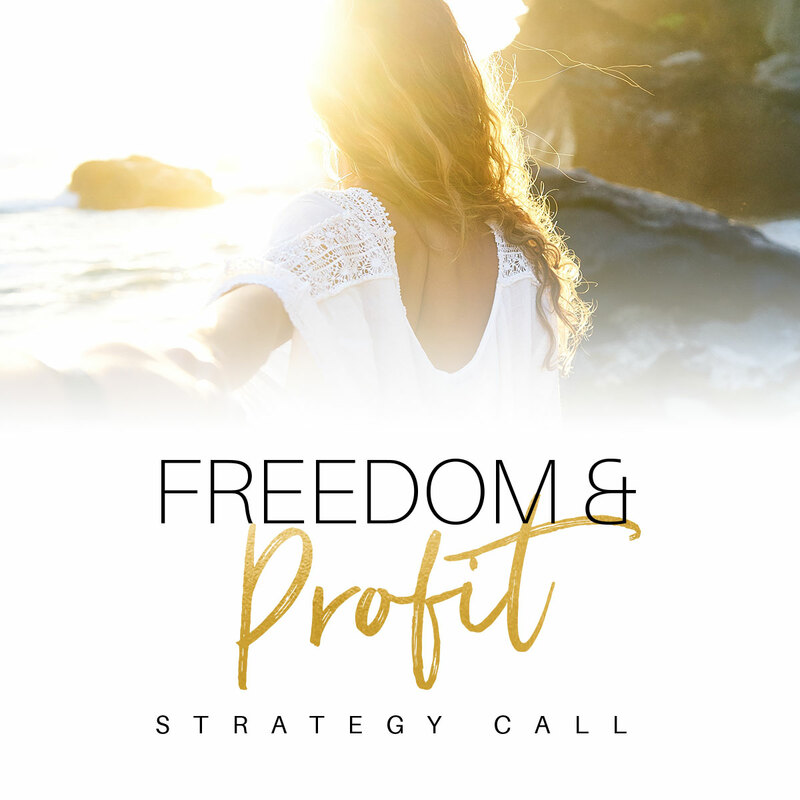 Do you ever dream of building beyond a single salon and scaling into multiple locations to create your own beauty empire? 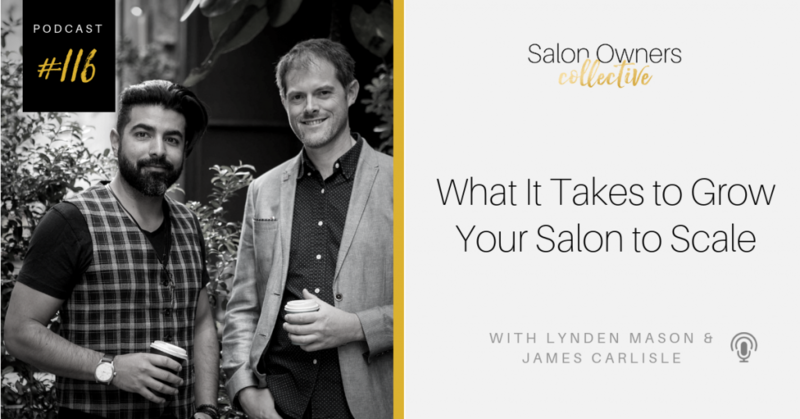 On this episode, I’m joined by James Carlisle and Lynden Mason, the Founders of Vivo Hair & Beauty, who are sharing the story of their journey from the optometry industry to building one of the most successful salon brands in New Zealand with over 80 salons. 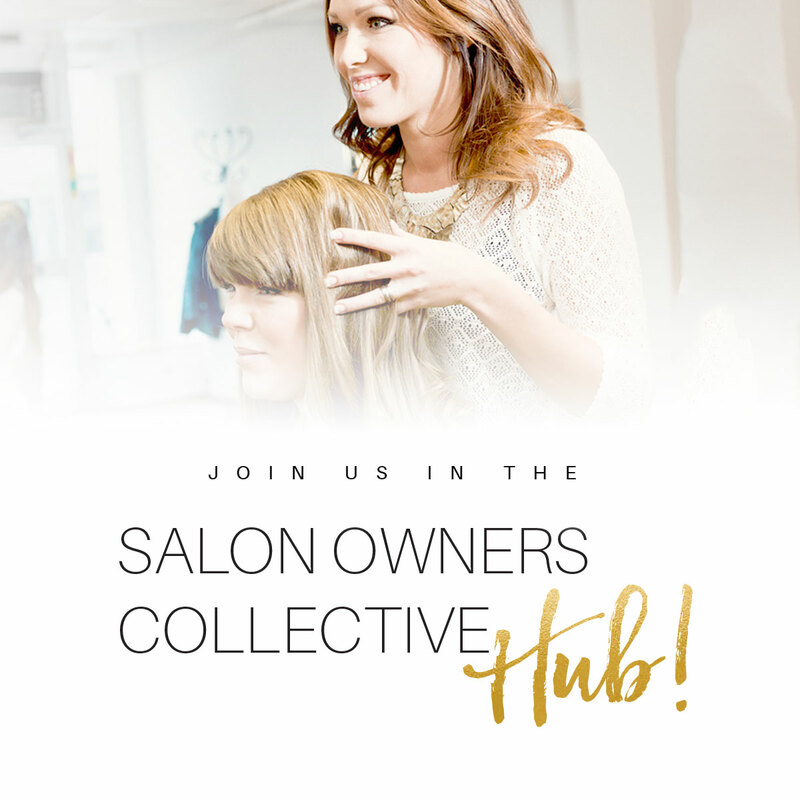 From defining your core values to building a team of winners, we’re covering all the critical keys to growing your salon to new heights. 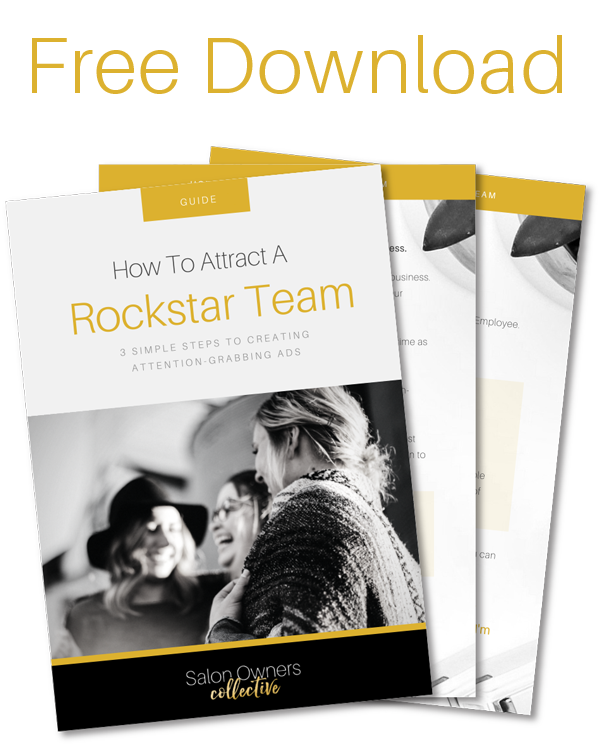 CLICK HERE to get Simon Sinek's book "How Great Leaders Inspire Everyone to Take Action"